Here are a selection of answers to frequently asked questions about our educational workshops. Everything you’ve ever wanted to know and more. If there’s something we haven’t answered, please feel free to let us know. Alternatively if you can’t view the videos you can read the information below. Please feel free to contact us using the form below or calling us FREE on 0800 471 4983 if we haven’t answered any questions….we promise to get back to you within 3 Hours with an answer. What workshops & programs do 2020 Effect offer? 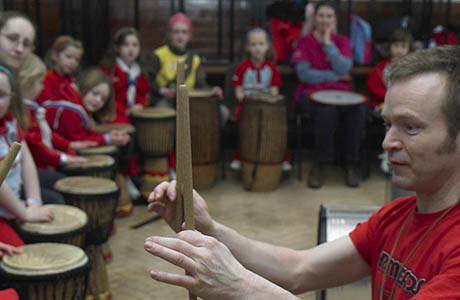 Some of the most popular workshops include African Drumming, Chinese Ribbon & Fan Dance, Street & Hip Hop Dance, Musical theatre to Samba Percussion and much much more. Just visit the site and browse through the various tabs to find out more. Do you only provide workshops to Schools? We can provide workshops for any occasion – for schools, university or a charity, but also for private birthday parties, or at a shopping centre. 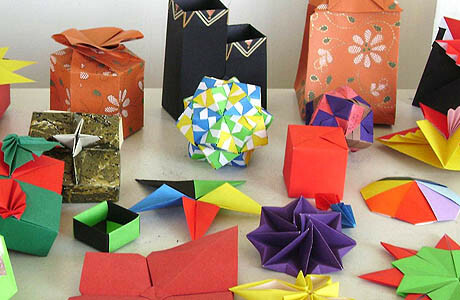 We are very flexible and can customise our workshops in any setting. Please remember we cater for all ages and abilities including special needs and our. We also provide workshops for Businesses or organisations looking for workshops for their staff – just click on our Corporate Drumming Workshops section to find out more. What is your Health & Safety & Child Protection Policy? All facilitators and trainers who work directly with young people and vulnerable adults have had a recent enhanced disclosure and can produce evidence of this on request. We also have £5 million Pubic Liability insurance to cover any of our staff and facilitators on your site – plus we can provide you with risk assessments for any workshops for added peace of mind. How multicultural an experience can our participants expect? At 2020 Effect we just don’t provide a workshop, we provide a unique experience so that’s why we keep our Multicultural workshops such as our African, Far Eastern, South Asian and South American authentic. By authentic we mean that our facilitators could be either be from Ghana, Turkey, Spain, Brazil, China, Zambia, Japan or India – this way the participants can get to also learn about the languages spoken, see artifacts from the countries, and experience traditional instruments and costumes. We have various offers from vouchers for first time customers to monthly promotions to introduce our services to you – always check to website or speak to our sales team about special offers – remember you can always to recommend a friend and you can get up to £100 in high street vouchers free! Just click the offer tab to find out more. I have not used 2020 Effect before, how can I find out more about you? We regularly update our site with the latest in workshops and services as well as provide feedback from our previous customers; do not just take our word for it click on the testimonial page link to hear what they have to say – if you need further information just fill out the contact form out and we can send out a pack to you. 2020 Effect accepts all major credit cards; all you need to do is call our educational office to process your payment. We also accept BACS payments and Cheques. You can also find our payment options on the invoices. Yes, as with all elements of our workshops we can tailor the time table to suite your needs. Sessions can be customised for your individual requirements, for example you may want a workshop for 2 hours, or one hour every week for 8 weeks, or maybe you want to fit in 8 sessions a day – we give you the control to decide how your workshop pans out. No – 2020 Effect is not like other educational suppliers, we supply both the educational, private and corporate sector, and our workshops are available 7 days a week, during the day or evenings. Our office is open Monday to Friday 9 -5 all year round. Very EASY – just one call you our sales team and our easy pricing structure will have you booked in no time. All we need is you require workshop, date and idea of times it. Couldn’t be simpler!